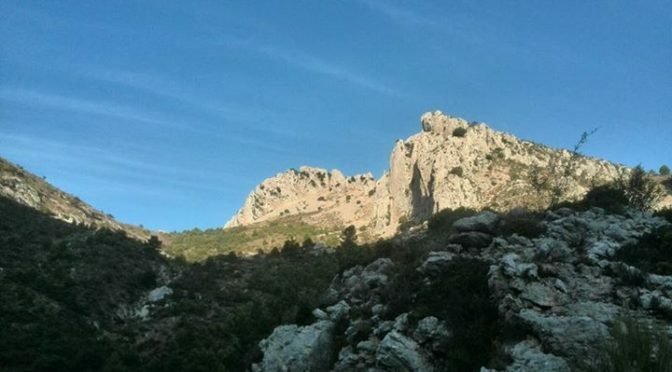 Temperatures are forecast to hit a high of 40° today so a very early start was called for to tackle the Malla del Llop peak on the Sierra Serrella. Back off the peak by 11:30. 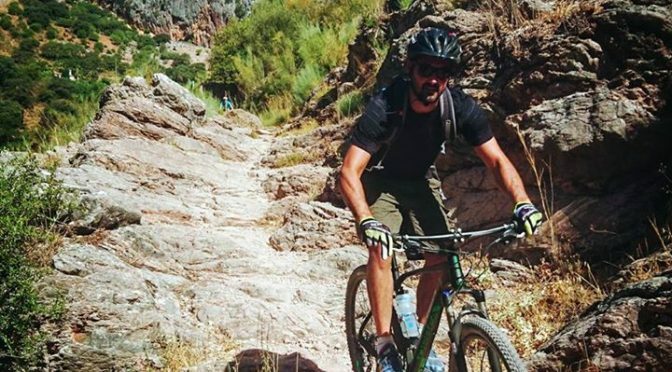 Extend your cycling season with a week of November cycling in the spectacular Costa Blanca Mountains. Whilst other cyclists are getting out there turbo trainers and Watt Bikes there is the opportunity to get some quality miles in on the immaculate Alpine style roads of the Costa Blanca. 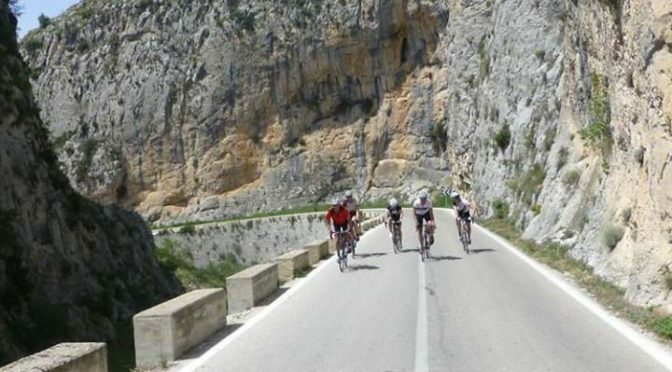 Extend your cycling season with a week of November cycling in the spectacular Costa Blanca Mountains. Whilst other cyclists are getting out there turbo trainers and Watt Bikes there is the opportunity to get some quality miles in on the immaculate Alpine style roads of the Costa Blanca. John Keo Walking Tours added 40 new photos to the album: Wonsild Group. 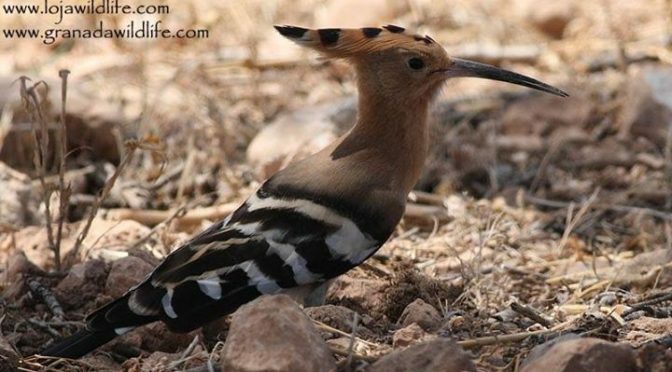 A confiding Hoopoe (Abubilla / Upupa epops) seen yesterday on the fields in Granada Province, one of several dozen seen.